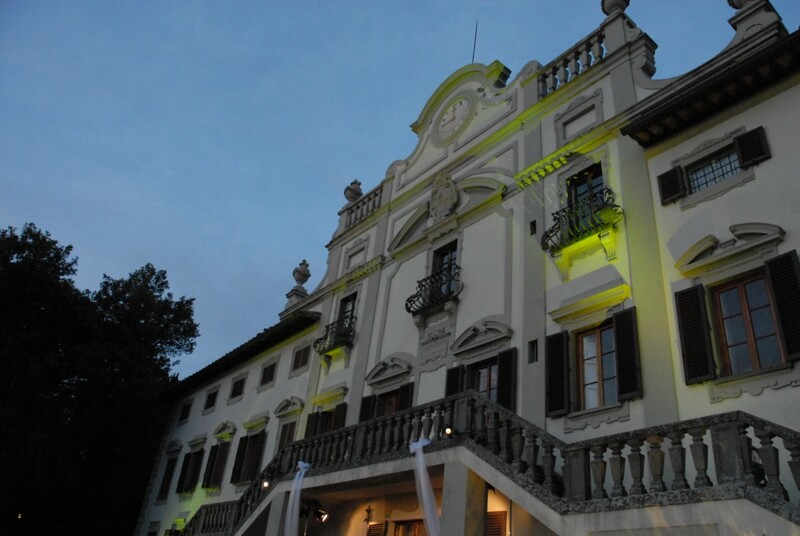 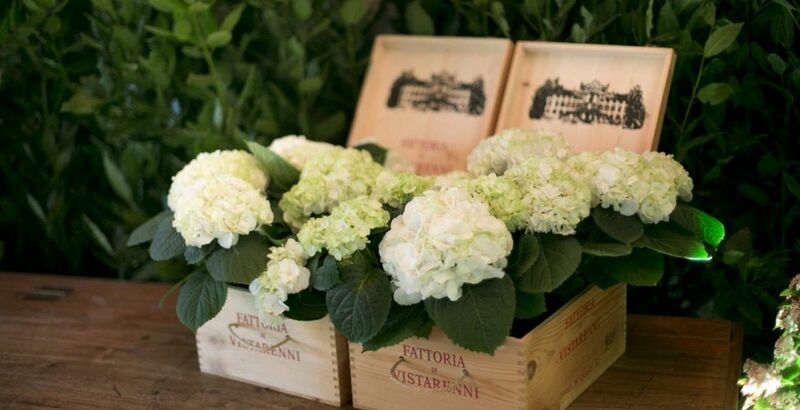 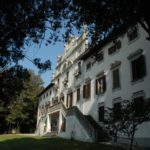 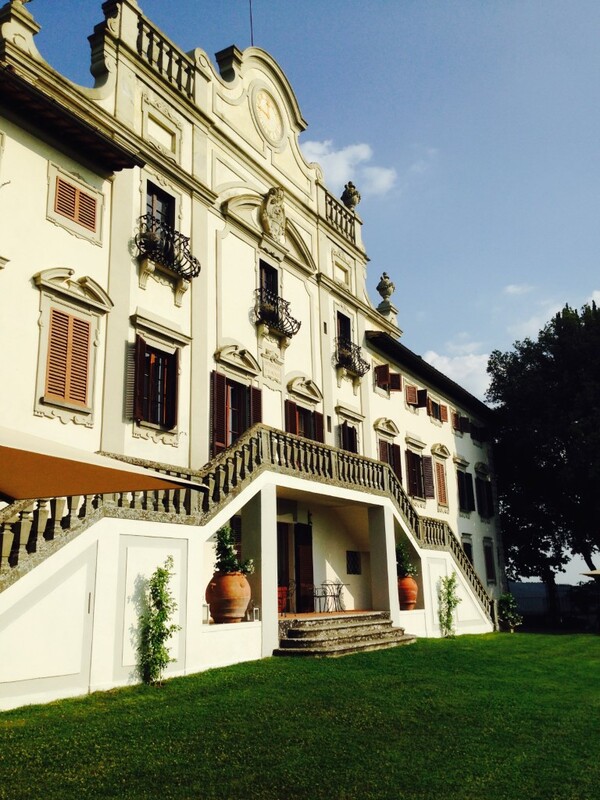 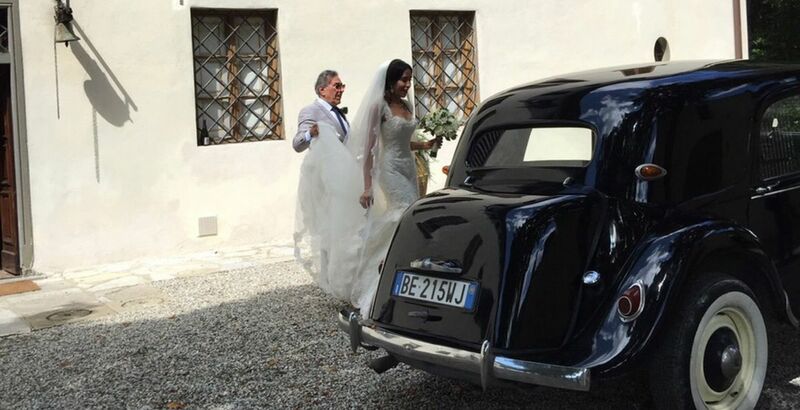 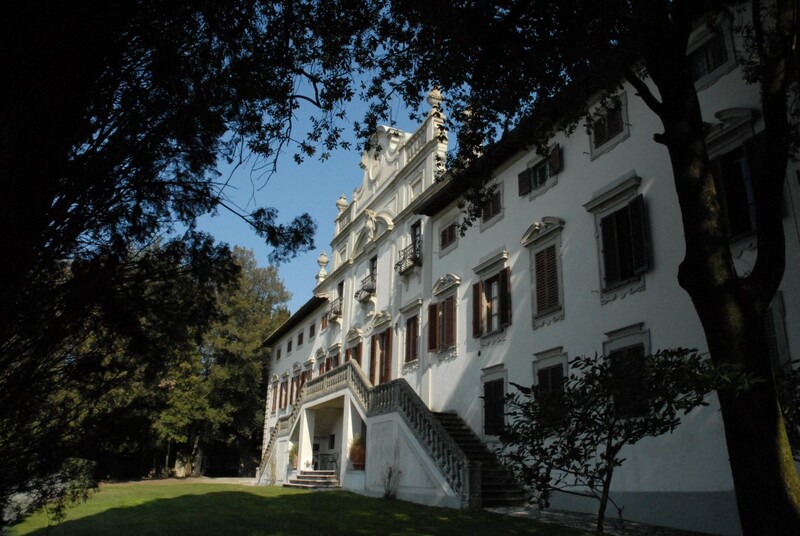 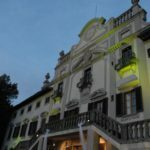 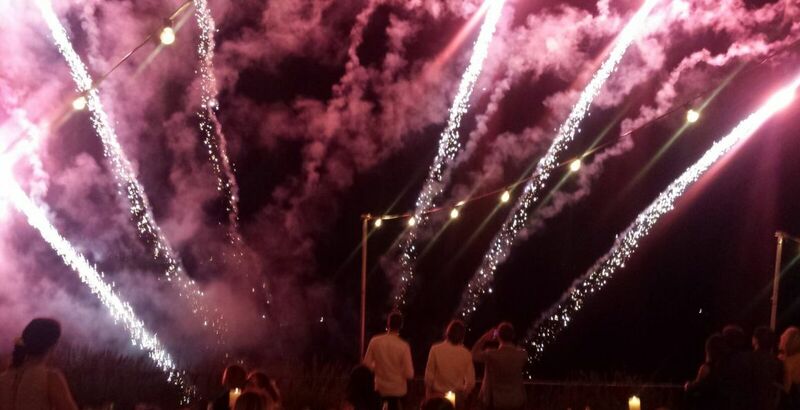 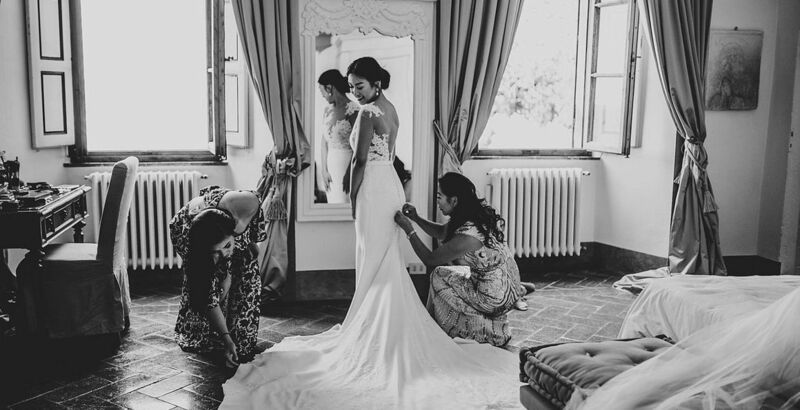 Villa Vistarenni is particularly suitable for weddings. 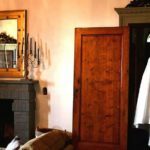 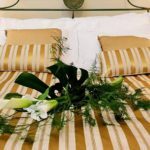 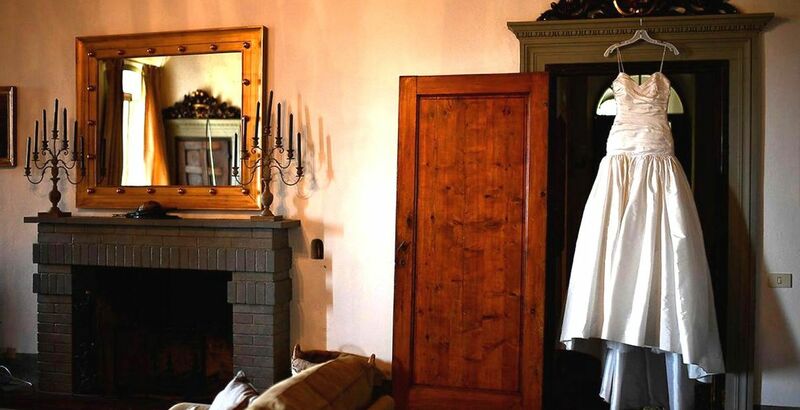 It can sleep 34 people in the Villa (manor house) itself the apartments in Villa and in the sixteenth-century annexe/old farm house built of stone which has been converted and equipped for farm tourism. 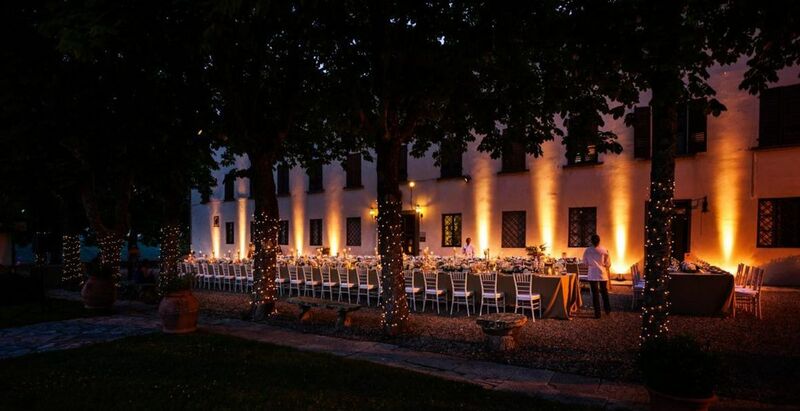 The charm surrounding the villa is a perfect setting for a refined and romantic wedding or event. 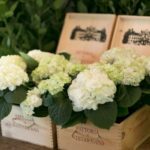 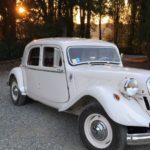 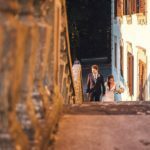 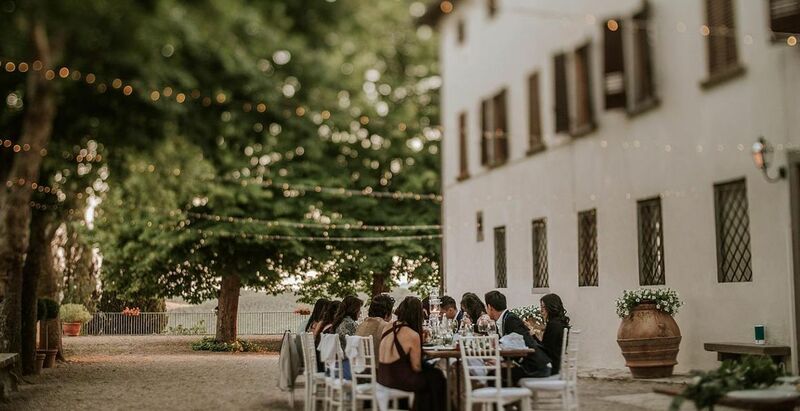 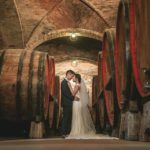 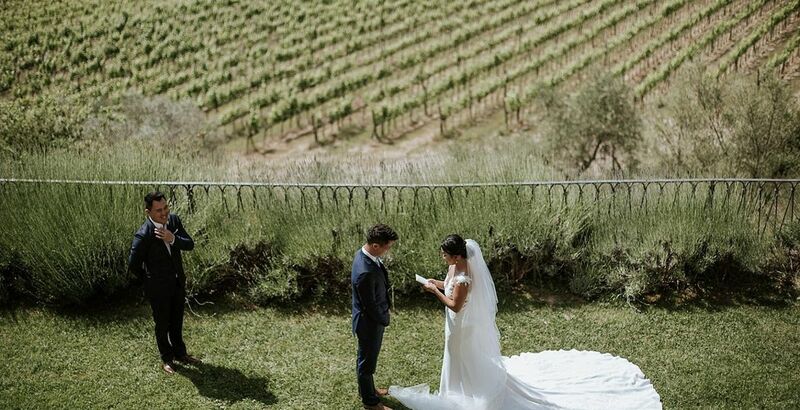 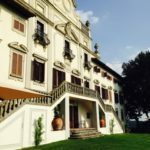 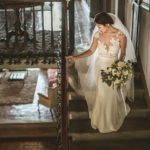 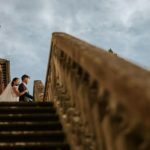 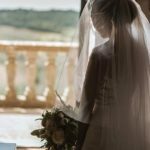 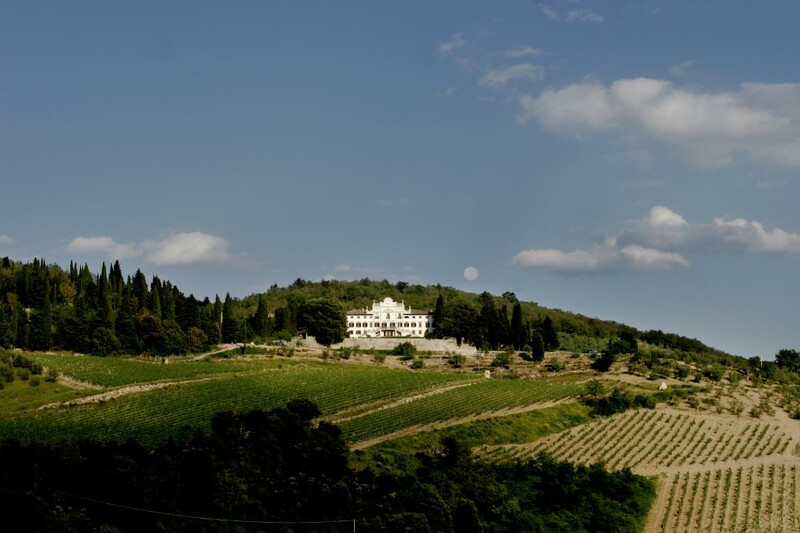 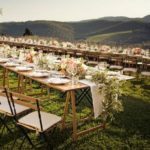 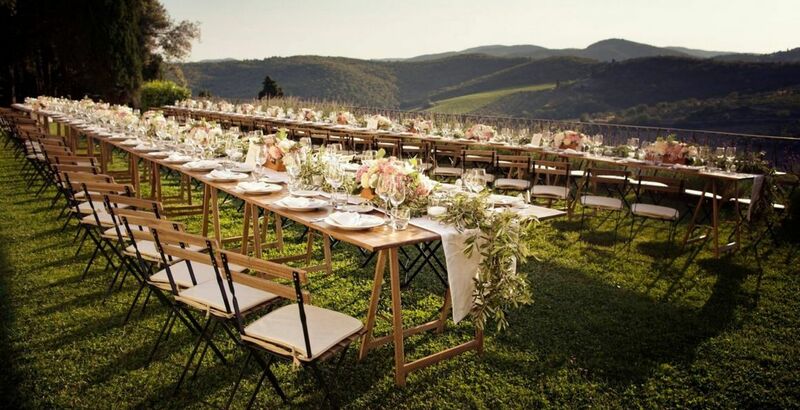 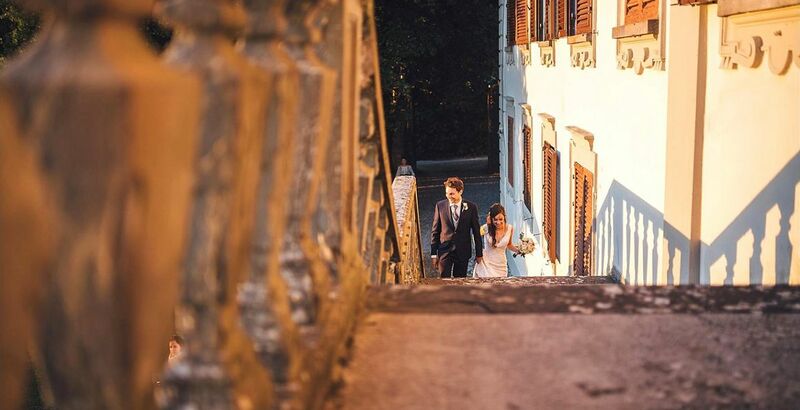 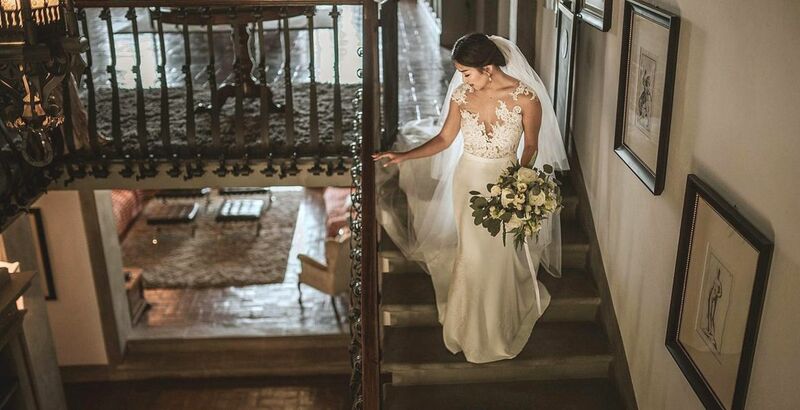 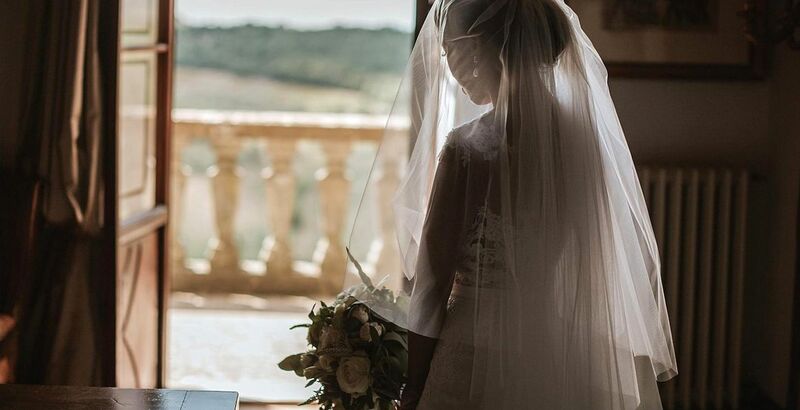 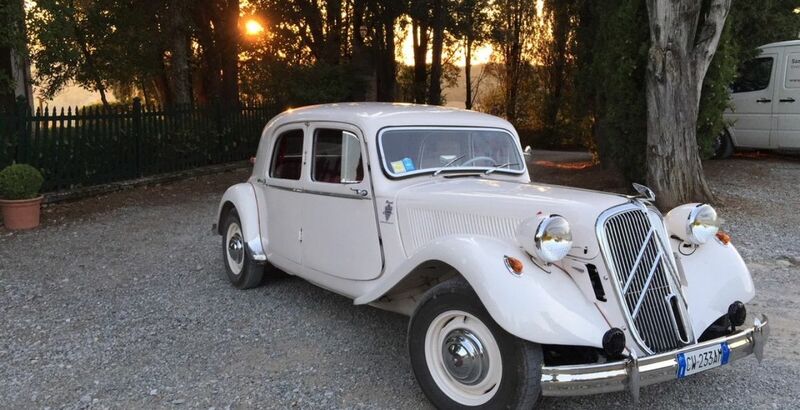 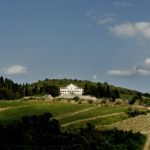 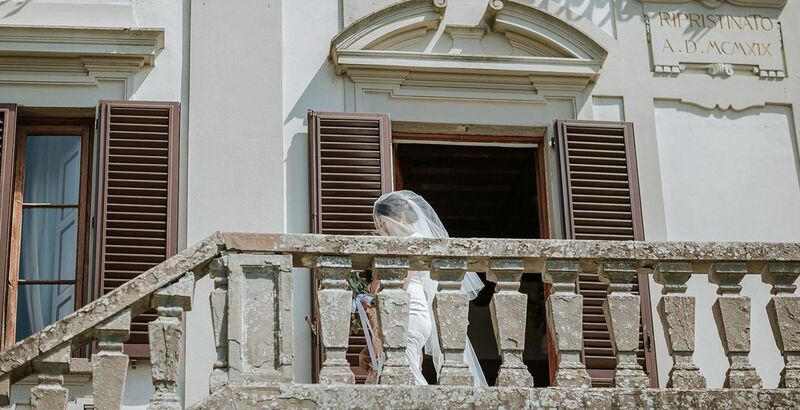 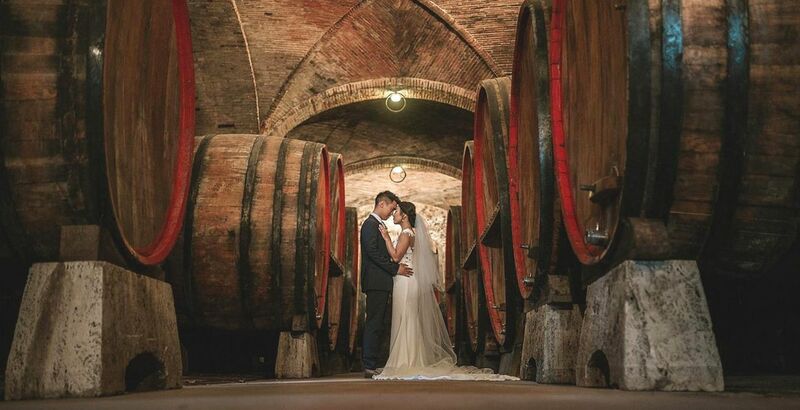 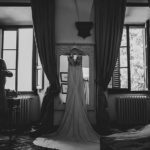 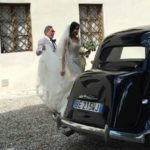 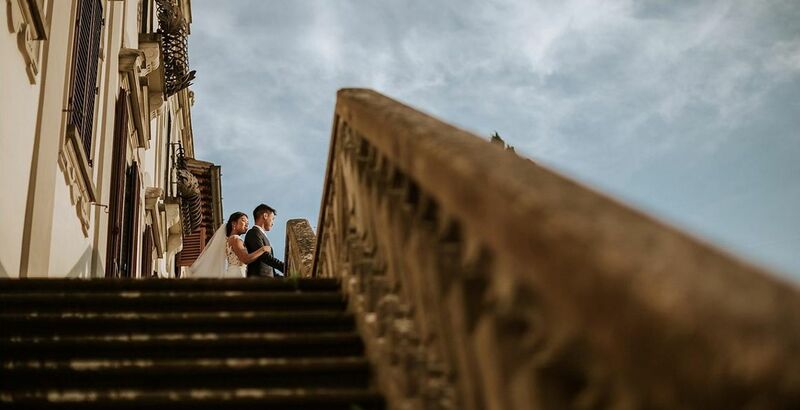 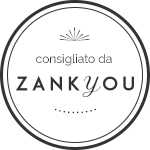 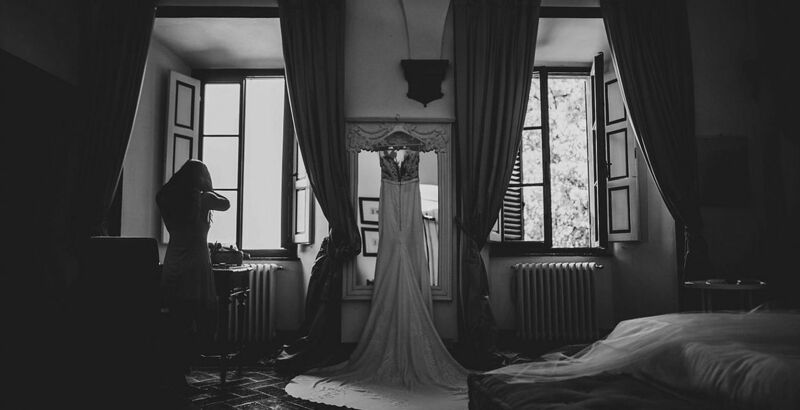 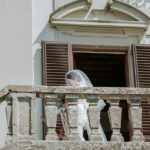 The beautiful facade of the villa and the natural setting of the Chianti hills would be the ideal background of your most beautifoul photos, and the most magic of moments of your life would be sealed in a perfect union of poetry and harmony. 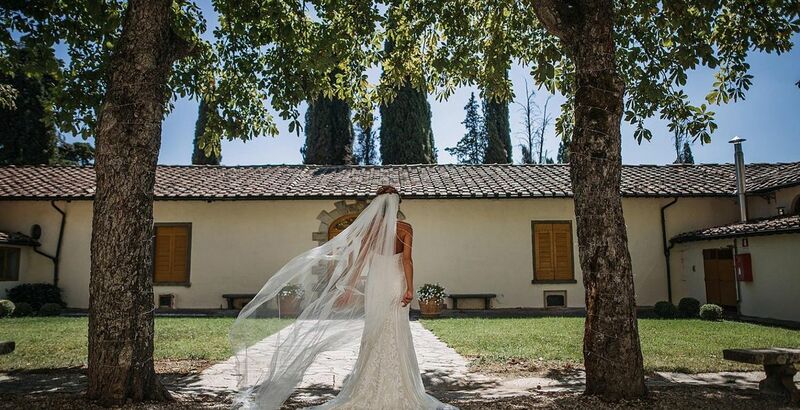 A few yards away there is the Chapel, an architectural delight protected by cypresses stretching out toward the sky. 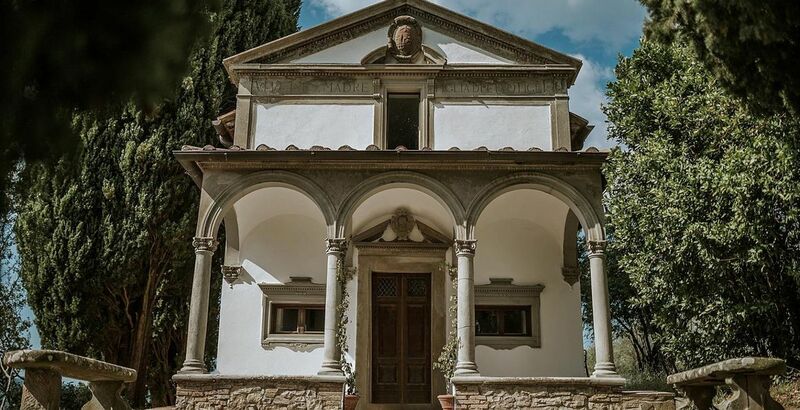 This small sixteenth century building in the neo renaissance style is perfectly restored. 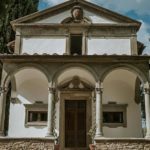 The lintel bears the date 1584 and the church is dedicated to the Florentine Saint Maria Magdalena de’ Pazzi (1566-1607), one of the most famous and worshipped rapturous saints of Catholicism. 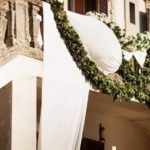 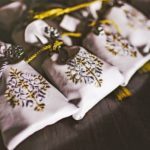 It is here that you can celebrate a blessing new paragraph. 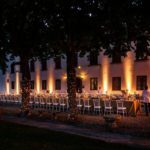 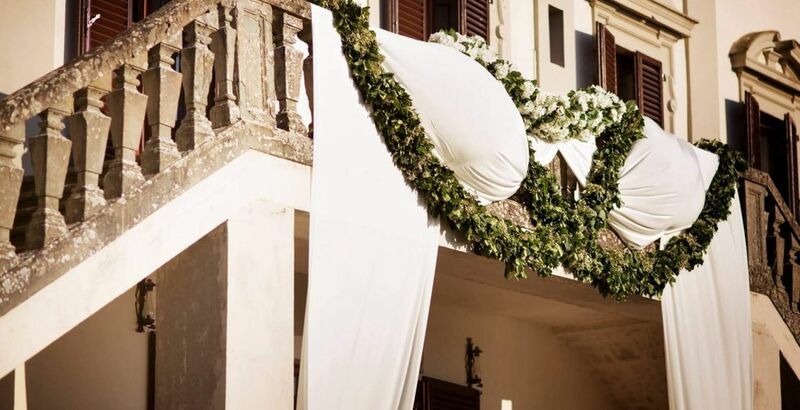 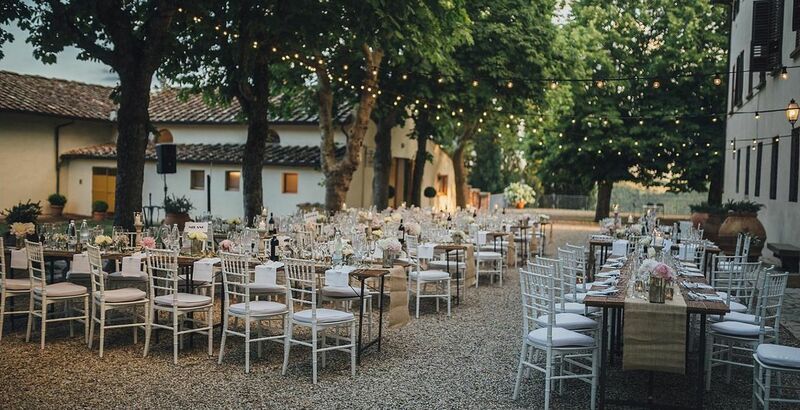 The hall of the Villa can caterer for 150 people but if you’d rather celebrate it outdoors,the garden and the courtyard of the Villa can accommodate up to 300 people. 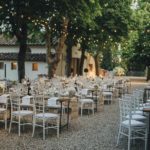 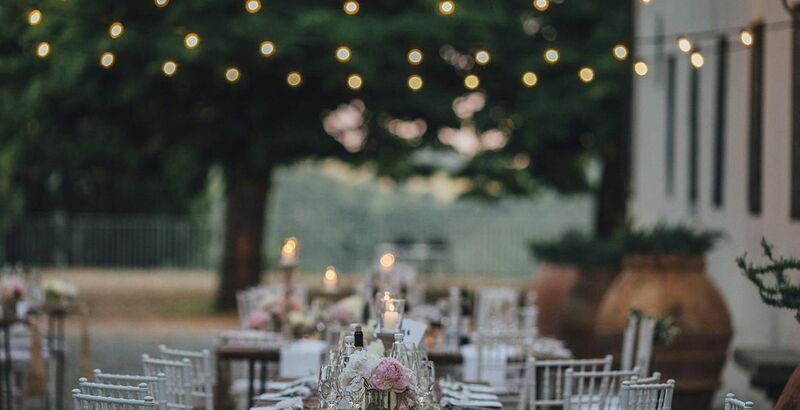 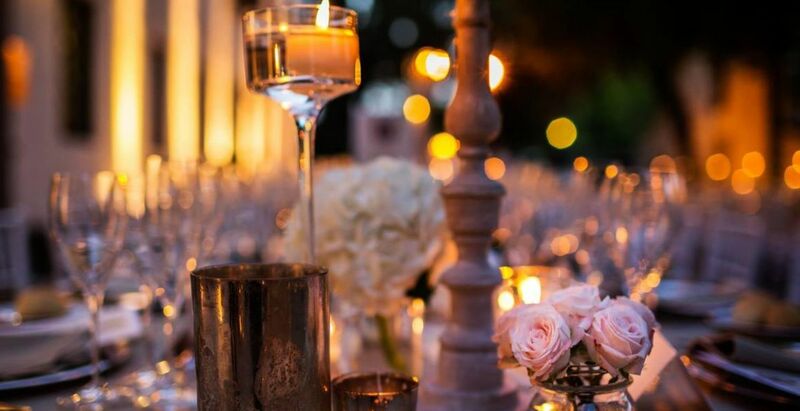 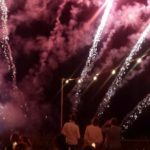 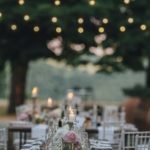 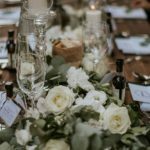 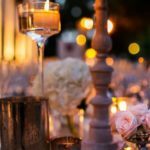 The garden is an ideal place for a unique wedding, for which every detail will be excellently detailed, making it an unforgettable moment and experience. 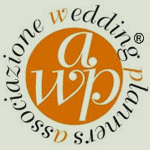 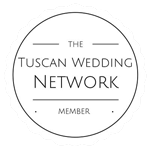 We allow/service only one wedding per day on an exclusive use basis. 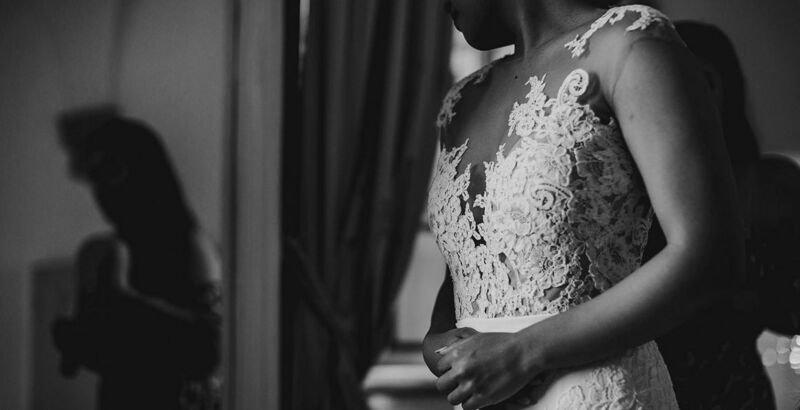 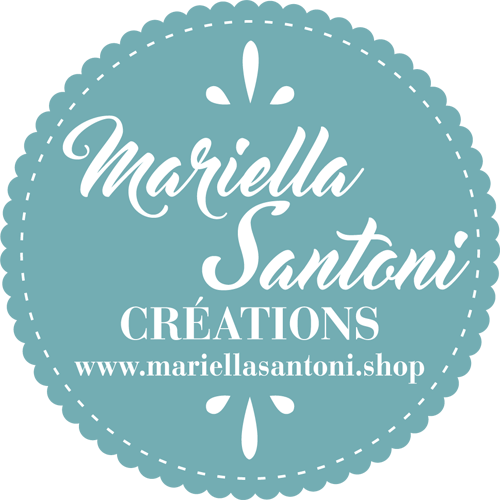 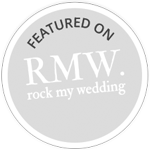 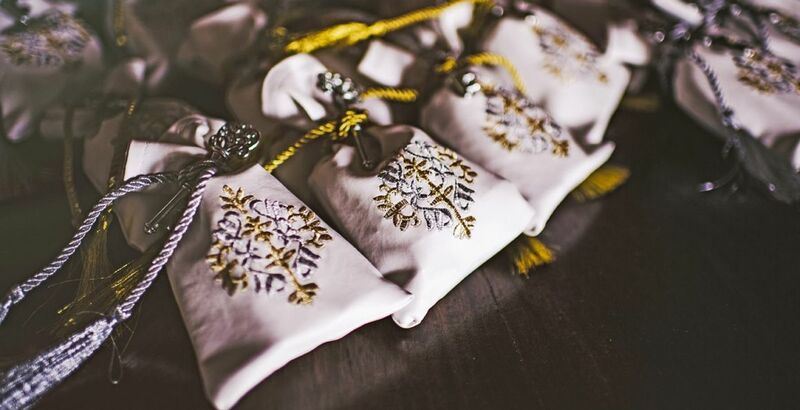 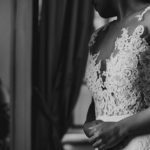 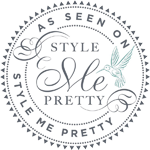 This is to ensure that you receive the care and attention you want on your wedding day. 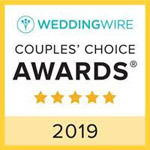 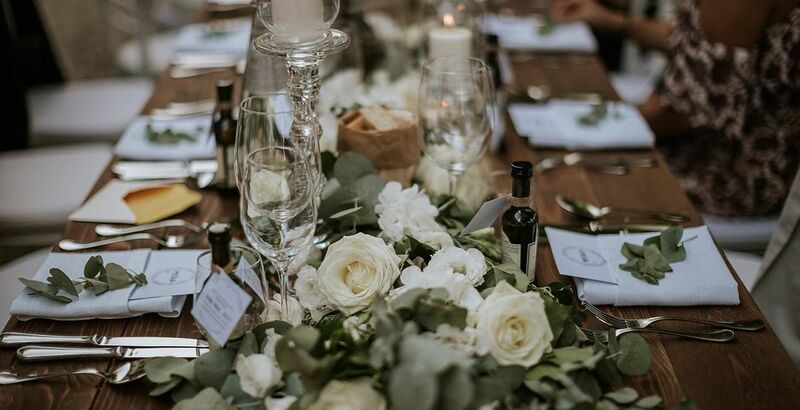 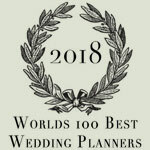 We will be delighted to assist you with the finer details of planning your day; deserve whether you are looking for advice on menu content, timing of events or any other details for your wedding preparations, we are at your disposal. 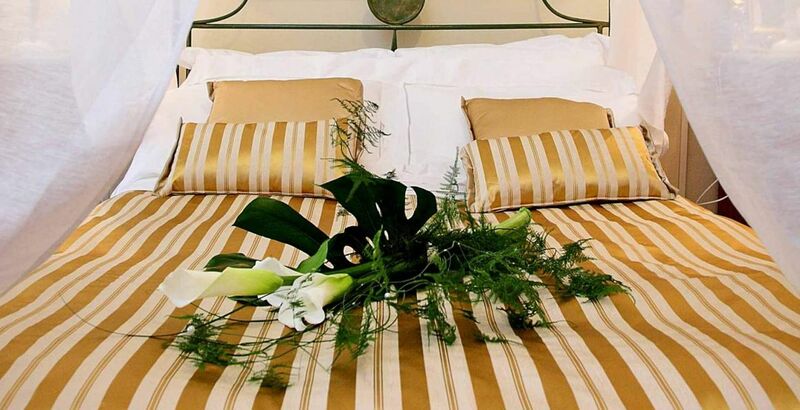 We will take care of absolutely everything on the day, ensuring that you can relax and enjoy the day to the full. 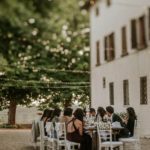 The wine shop at the Villa offers a wide selection of wines, according to the traditional local and regional culture ,to give guests and visitors the opportunity to taste and to buy.